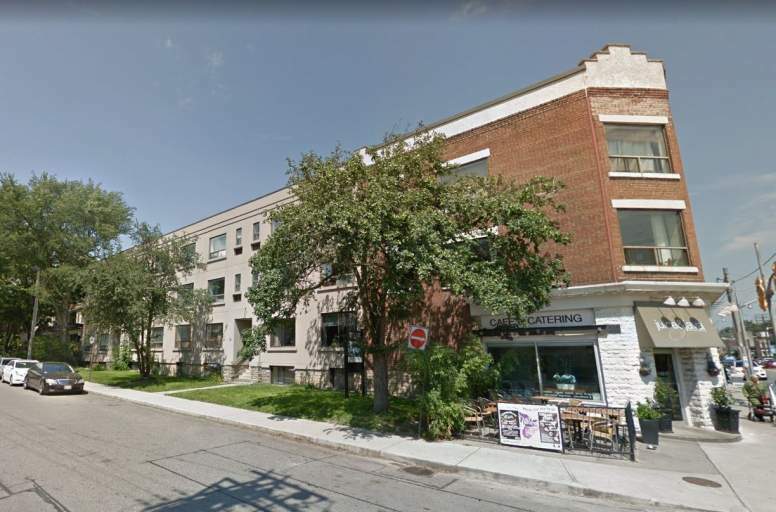 131- 139 Wineva Avenue is a modern, low-rise apartment building just off of Queen Street East in The Beach District. Living along the shores of Lake Ontario with fantastic access. The Beach district (also known as The Beaches) is a highly sought after area. Our residents enjoy close proximity to the Beaches Park and Balmy Beach Park, but especially love the close access to Woodbine Beach. This soft sand beach stretches 3km along the shore of Lake Ontario and is blue flag certified for swimming in the summer months. We're perfectly situated for anyone who enjoys true city living. Queen Street East offers everything you need within walking distance, from day to day errand destinations to nightlife hot spots. For residents looking to commute within or out of the city, there are many TTC bus and streetcar stop options nearby, as well as quick access to Woodbine Avenue which turns into Lake Shore Blvd East (access to the Gardiner Expressway).